When Mike Wilner first set out to build his tech startup, there was a huge elephant in the room: He had no idea how to code. To make matters worse, the company didn’t have a technical founder, either. Not one to let his background hold him back, Mike set out to build his dream company using the skills and resources he already had. The result? Six figures in sales, and enough product-market fit to attract a technical co-founder to the team. 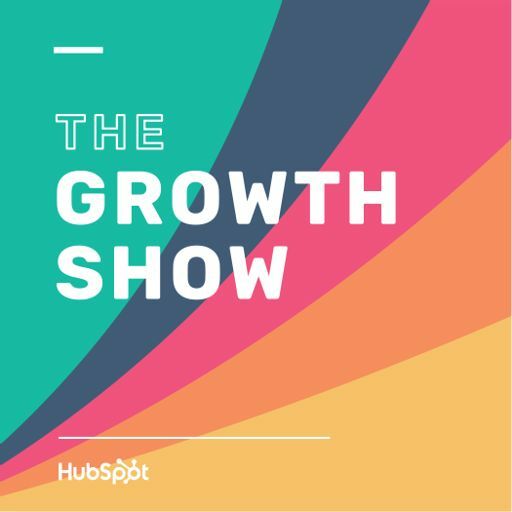 On this episode of The Growth Show, Mike shares his stories of the ups and downs of building a tech company when you have no technical talent at your disposal.